Since Yerba Buena is one of the newest neighborhoods in San Francisco, it is home to some of the most modern and innovative developments. 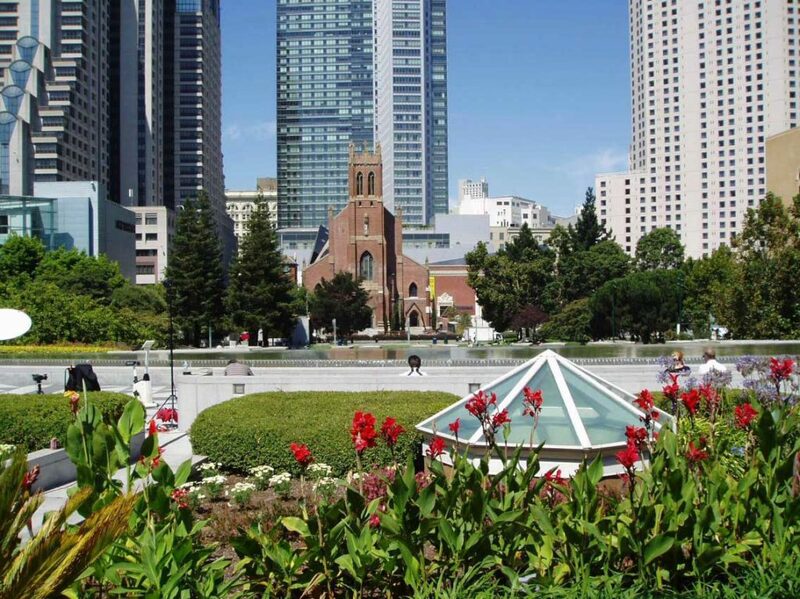 At the heart of Yerba Buena is the Yerba Buena Gardens, which anchor the neighborhood. There are other attractions as well including the Museum of Modern Art, The Moscone Center, the Metron Mall, The Center for the Arts and more. Living in Yerba Buena consists of exclusive and modern high-rise condominium buildings. There are also many lofts and townhomes as well. The only con of Yerba Buena would be the lack of single-family homes available. 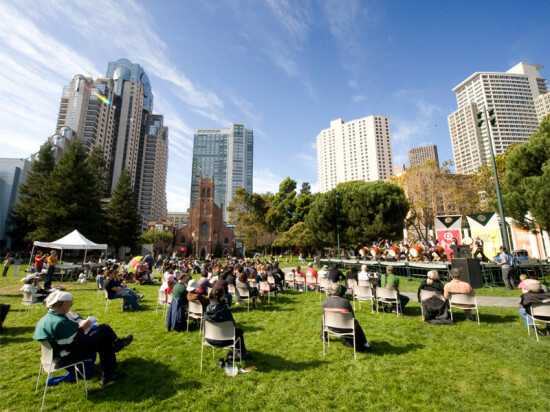 You will also have easy access to public transportation in Yerba Buena. There are multiple BART stations and Metro Muni stops along the Market Street border. The Transbay Transit Terminal is also bordering the neighborhood. You'll also be close to other renowned neighborhoods like South Beach, Downtown, SoMa and the Financial District. In other words, Yerba Buena is the ultimate big city neighborhood with a want-not lifestyle that pulls in locals and tourists alike with its contagious, modern vibe. If you would like to have market activity for Yerba Buena homes sent to your email, sign up for our free market activity reports. This is a great tool for a buyer looking for house pricing trends and for a seller considering selling their home. St. Regis Museum Tower Bldg.